X-rays. Most dentists will conduct a number of X-rays – some of them may be uncomfortable, but they shouldn’t be painful. Not only will they be able to see large problems like misaligned, missing or cracked teeth, they’ll also be able to see small cavities caused by decay, and even problems such as bone loss in the jaw caused by periodontal disease. Examination. 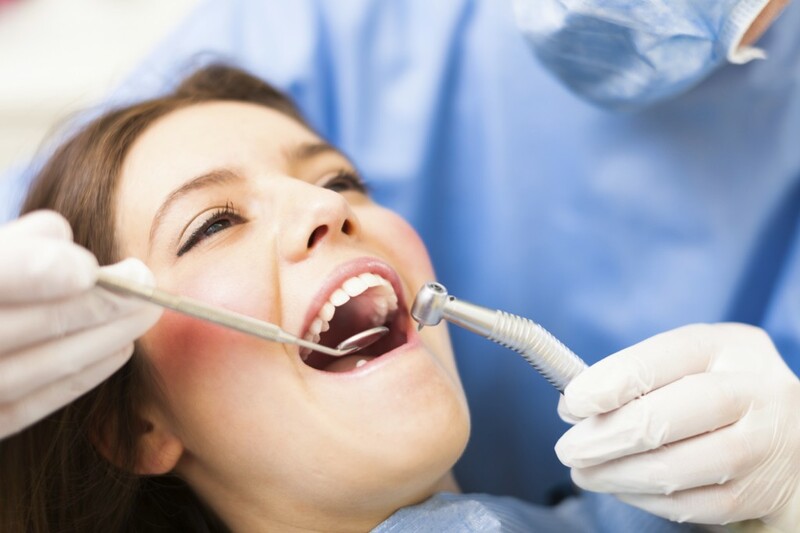 Once the X-rays are complete, the dentist will likely check your teeth manually for anything that they noticed when reviewing the X-ray, and also check the health of gums for signs of gingivitis or periodontal disease. If you’re complaining of a specific problem – perhaps a toothache – it’s likely the dentist will identify the cause in his examination. Cleaning. Depending on the length of your appointment, your dental professional may follow your examination with a thorough professional cleaning. 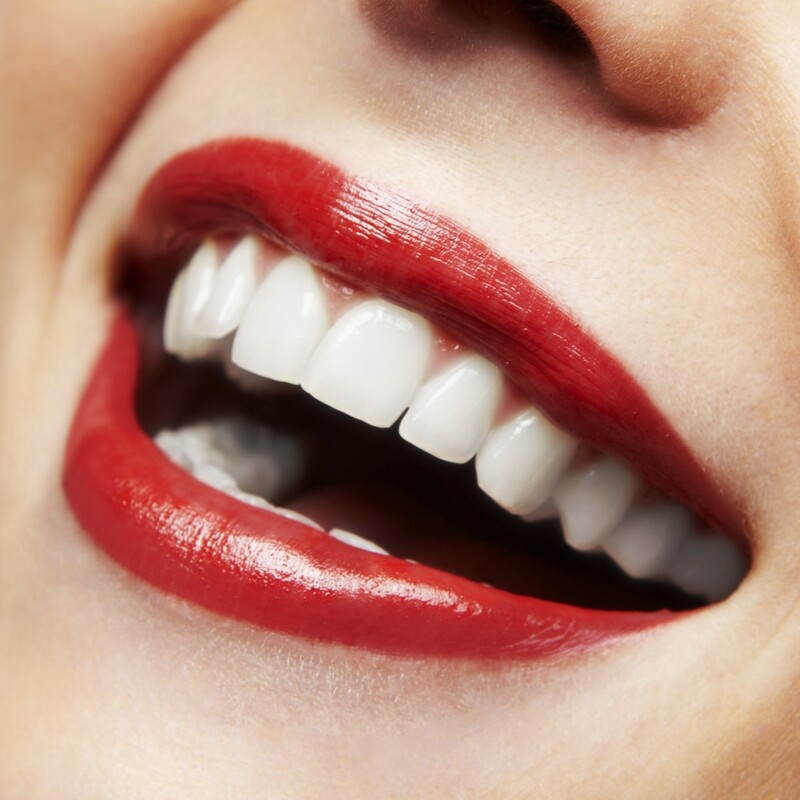 If you haven’t seen a dentist in quite some time, the professional cleaning may be more involved, with techniques such as periodontal scaling (cleaning the roots beneath the gum line), which can take multiple visits.